ITDirec technicians will help you get any software you need up and running on your system. We install or upgrade all types of software including Operating Systems, Business Applications, Entertainment Tools, Anti-Virus software, Surveillance systems, Drivers for your hardware and more. All you need to do is drop in at our office and our friendly experienced technicians will help you out. 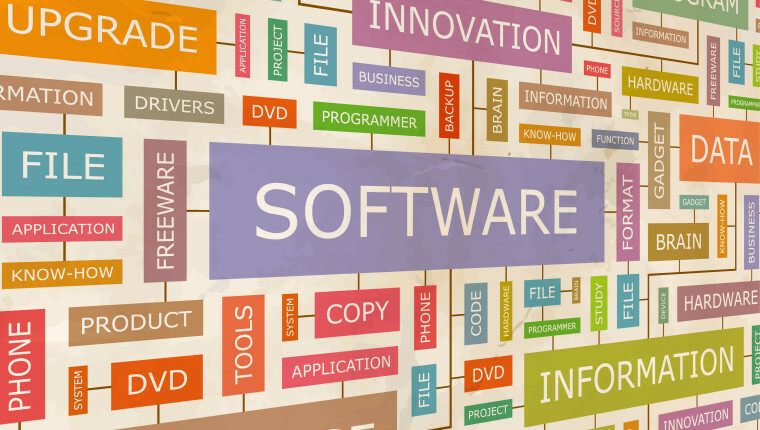 We install and setup software from leading Operating System brands like Microsoft and Apple. MS Windows 7 all editions. MS Office Suite all editions. DOS applications from legacy systems.